Betty Luo - Reed Law Firm, P.L.L.C. Betty Luo, is currently an associate attorney at the Reed Law Firm. Prior to joining the firm , Ms. Luo was employed as a legal analyst with Bloomburg BNA. 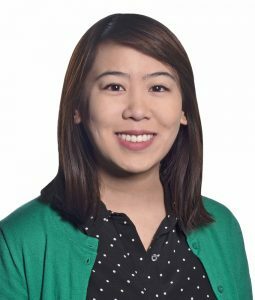 Ms. Luo earned her juris doctorate from the George Mason University School in 2014. She has been admitted to practice law in the Commonwealth of Virginia since 2015. Ms Luo completed her undergraduate at the University of Virginia in 2011, earning a B.A. in psychology. Ms. Luo specializes in handling divorce and family law matters. She also handles traffic and criminal cases. To schedule a consultation with Ms. Luo, please contact us.